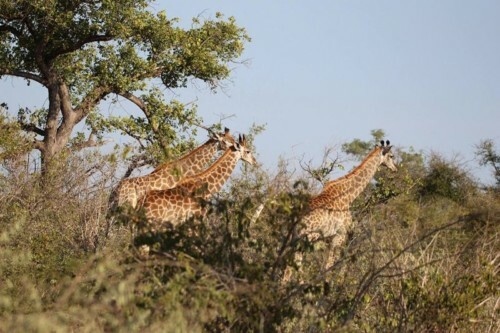 A truly unique way to experience the African Bush, this tour sees you sleeping out under the stars in the African bush. 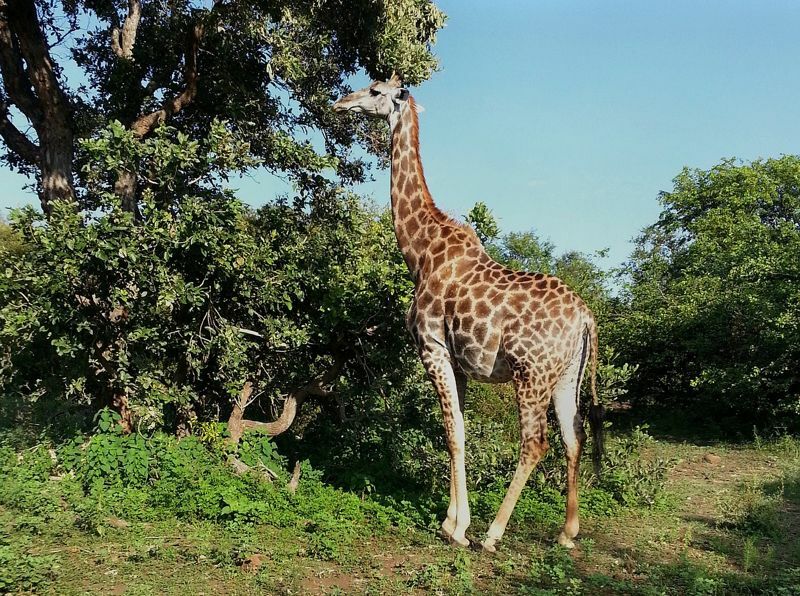 Departing on Mondays, Wednesdays and Fridays, you are collected from Johannesburg and brought to the greater Kruger area, where you will experience an evening game drive and a braai under the African sky. After dinner mattresses are provided and you will sleep around the camp fire. 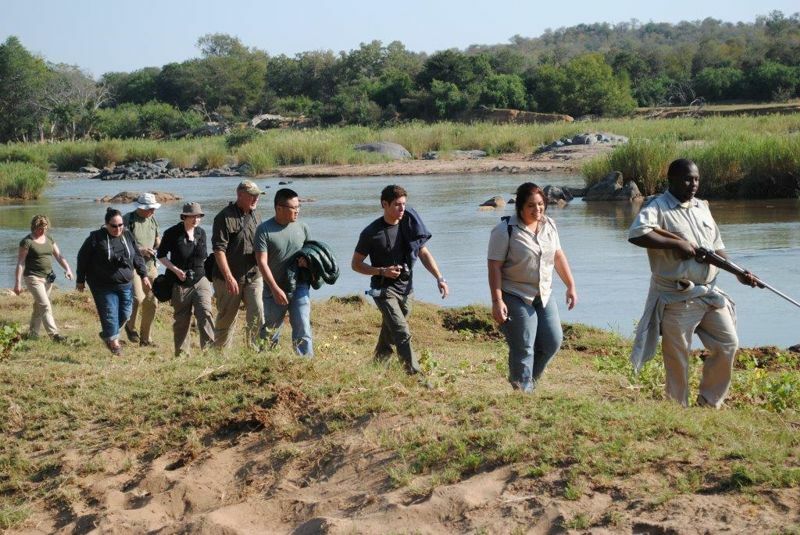 Today is spent on walking safaris with your armed rangers. 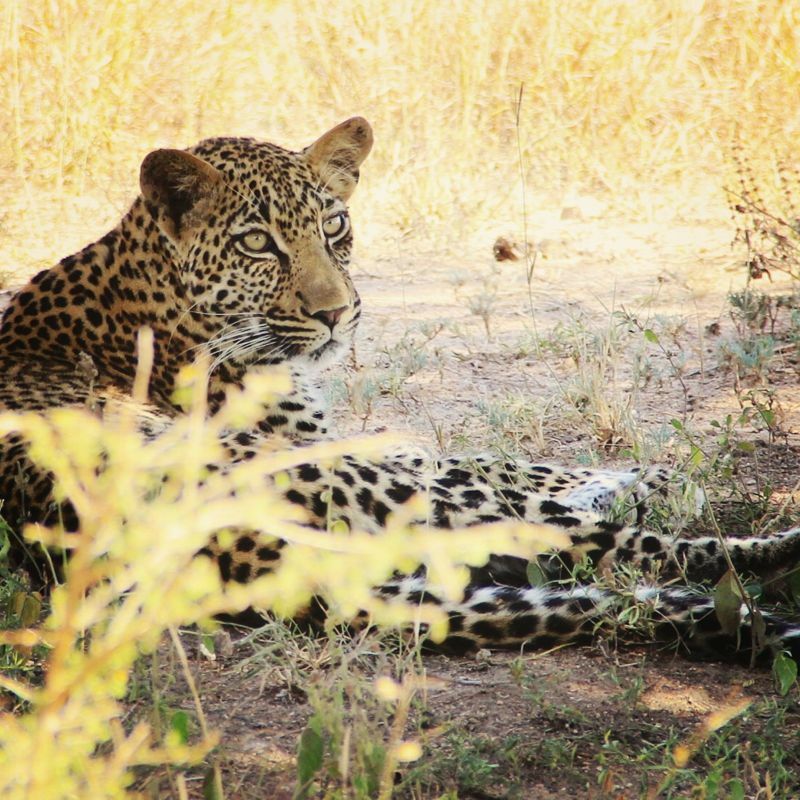 Day three is an entire day’s game drive exploring the great Kruger National Park before setting up at our riverside camp for a good night’s rest. The next morning you will do a last walk along the river before hopping on your transport home. After a quick stop to see the beautiful Blyde River Canyon, you will be dropped off back in Johannesburg. 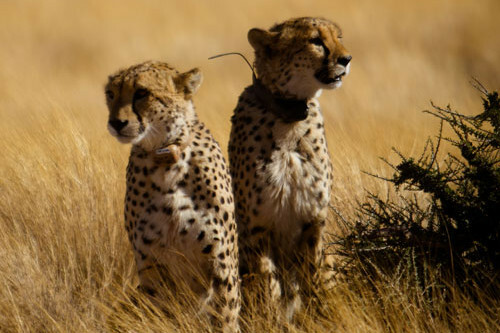 So if you like the idea of walking safaris and resting under the clear African sky, this unique budget safari is just the tour for you. 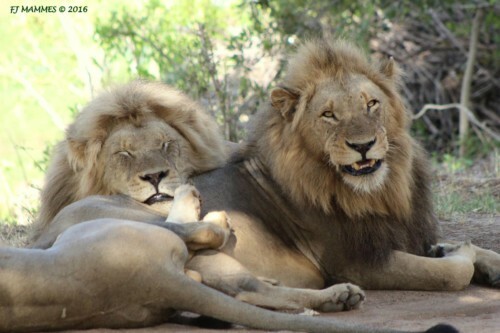 Kruger National Park, Balule Big Five Game Reserve, Blyde River Canyon, Sleep under the stars. Collection from your hostel, hotel or airport by 09h00 and drive to our main lodge. 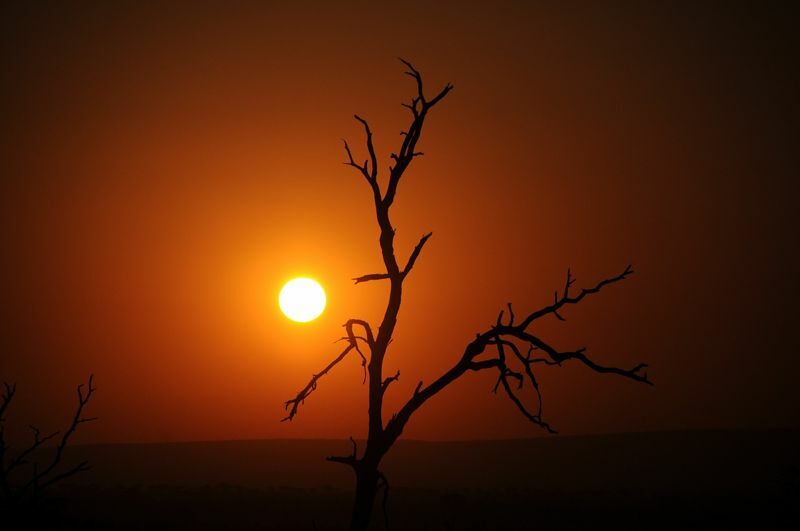 Sunset Drive on open Landcruiser and Bush BBQ at Marula Boma. After dinner sleep out on comfortable mattresses around the fire while listening to hyenas, lions and sounds of the African bush. Drive to our main lodge for breakfast. 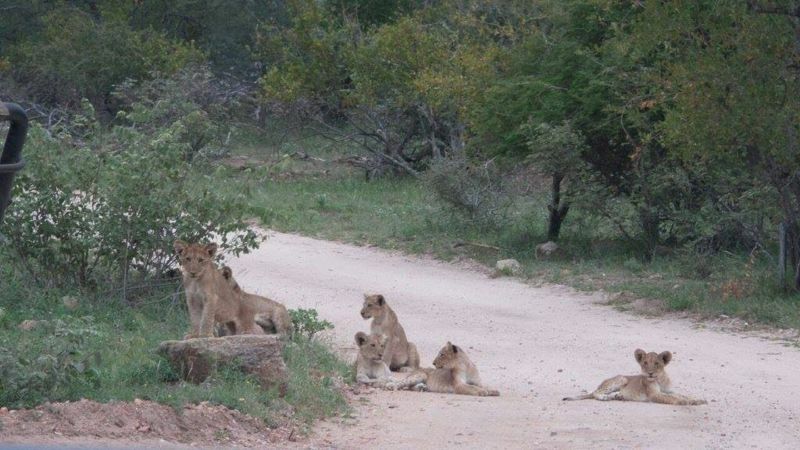 Full day Kruger Park safari on an open sided vehicle. Return to your camp for dinner and overnight under the African stars.